This is a new year, with hopefully some new great things ! As I still love a game named Re-Volt, I still try to make cool things for it. I have some new features coming for the Re-Volt Exporter, and a new track that I really want to finish ! So here’s a preview, and happy new year everyone ! 3dsmax – Re-Volt exporter ! Colorful Re-Volt car’s aerials ! 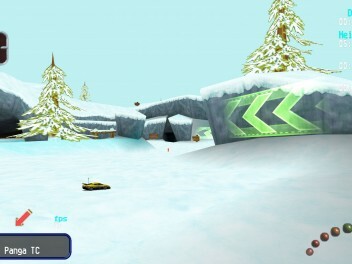 The first custom aerial pack for original Re-Volt cars is now available !